Hey style lovers, happy Monday! Today is all about the cross body. I will be the first to admit that I was not the cross body fashionista. Cross body bags are more about practicality versus actual style. However, I have noticed that the cross body has up'd its style game lately. There are many stylish cross body handbags in stores now. Previously my preference was a nice tote or satchel and a big one at that! I'm not saying that I have totally ditched my ridiculously over sized hand bags because I have not nor will I! However, there are many, many times that I am in a situation such as shopping (LOL) and my bags begin to get pretty heavy. In addition to the shopping bags getting heavy by this point my hand bag is usually digging in to my shoulder causing extreme pressure. I know that the easiest resolution would be to stop shopping, duh, but we all know that putting a halt on shopping is very similar to putting a halt on eating. Basically, it isn't natural. A woman needs to shop just as a woman needs to eat! 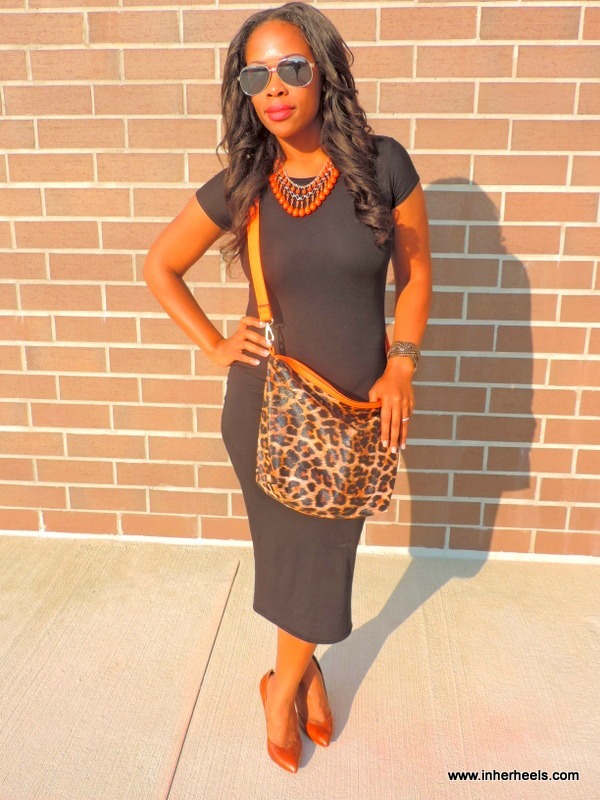 What I have discovered is that the key to the "chic" in the cross body is all about how you wear it! Since there is no carrying and you are hands free there's no since in being uncomfortable. 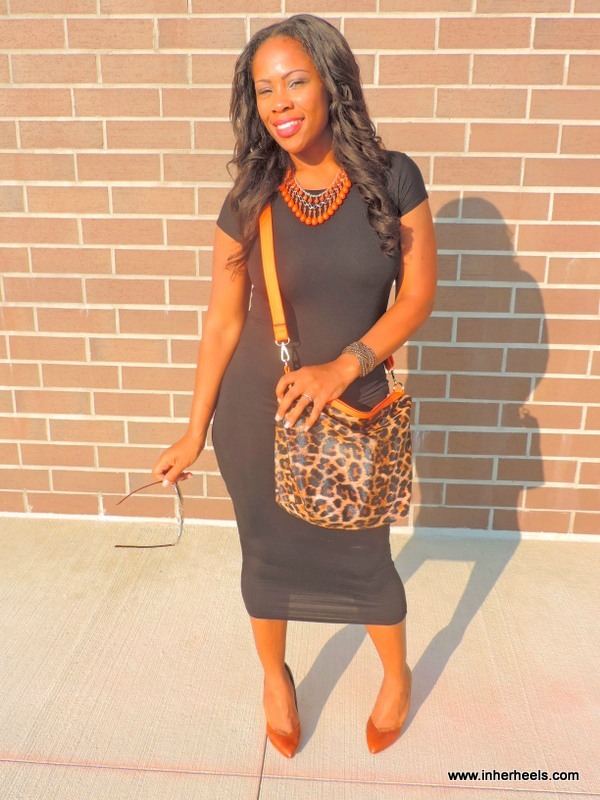 If you are well endowed up top, carrying the cross body bag can pose an annoying issue. Carrying the bag slightly in front of you will likely prevent the strap from sinking into your cleavage. I purchased the cross body pictured here from pursemafiausa.com. It was a two in one deal and I love it!